Until recently, I have never really had any desire to run with any music. Not sure the reason, but the rhythmic pounding of my feet and the wind in the trees always seemed to be enough. Perhaps it was because I didn’t really start running any true distance until this year. The fact of the matter is, I have been getting bored on my longer runs. Without any distraction, other than an occasional bird, I find it harder to keep focused on running. In an effort to bring back that loving feeling, I went on a search to spend as little money as I can and rekindle that flame that once burned. To tell you the truth, I am not a fan of having my phone on me while running. It could be that I have yet to find a reasonable method for having it with me or the fear that I may be drawn to check my email and end up tripping over a tree branch, falling on my face, then losing my front teeth. I have tried the pocket thing, tried the waste-band thing, and I even tried an armband. The armband felt like the most reasonable solution, but the one I was using left me irritated, literally and figuratively. With that in mind, the journey has started. 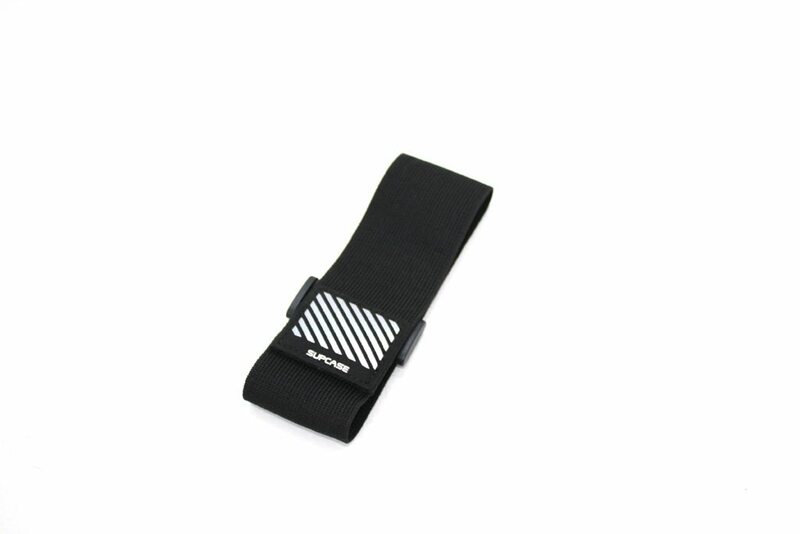 I have put myself on a quest to find the perfect armband for running. There are a lot of factors here that can contribute to what I may think is the perfect band, and there are some standards that must be set in place to make comparing them plausible. One of the kickers here is that the iPhone 6/6s are actually quite big phones. My personal preference would be to have a dedicated MP3 player, but I am not shelling out the cash to add an additional device. Plus, the wife won’t allow it… I spend too much money on OCR as it is. 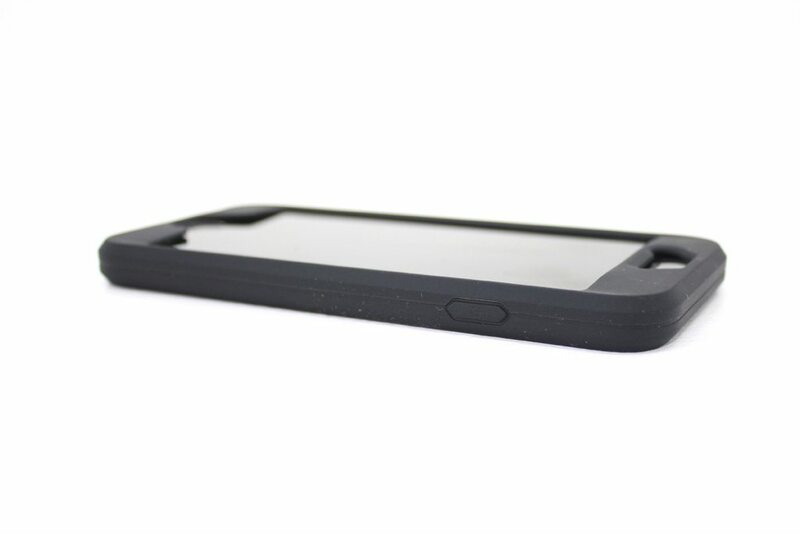 SUPCASE stands out as a contender in the space simply based on its design. 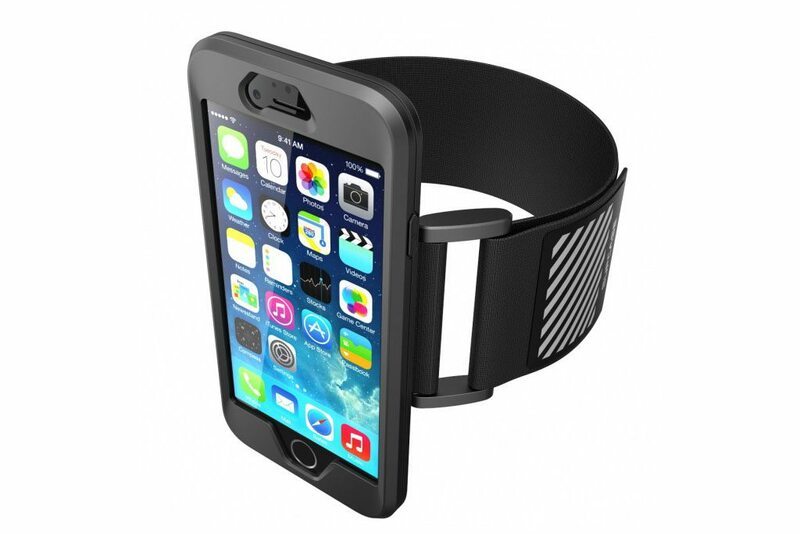 The Easy Fitting Sport case and Athletic Armband Combo serves two of my needs. The first being an armband and the second; I haven’t bought a case for my iPhone yet. 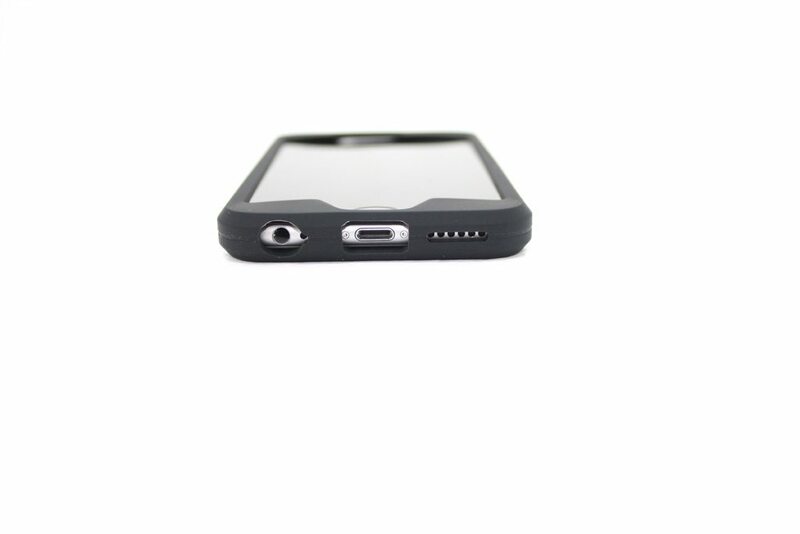 The case is available in two colors: Black and Pink, it features in integrated reflective patch to help drivers identify you in dark conditions, and it is hand-washable. The case that comes with this combo isn’t really anything special. 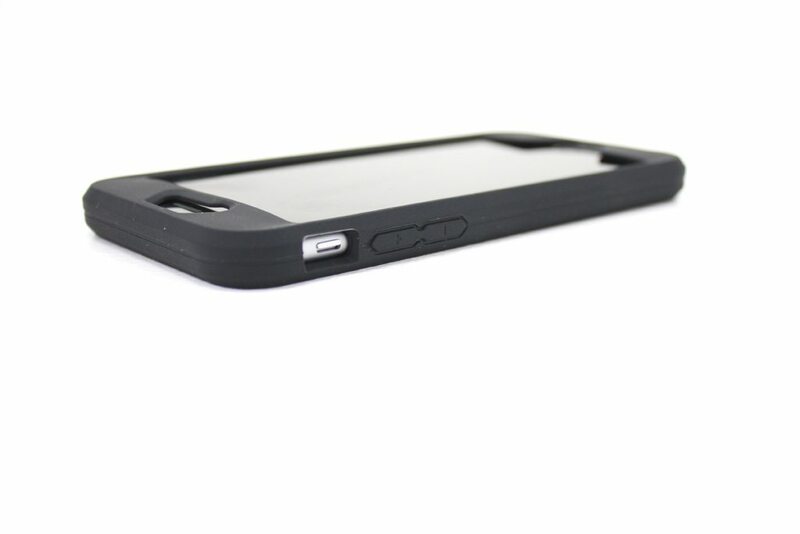 It is made from flat black silicone and does a decent job of fitting around the phone itself. There are cutouts for all the relevant things, like charging, speakers, and the switch that puts the phone in vibrate. 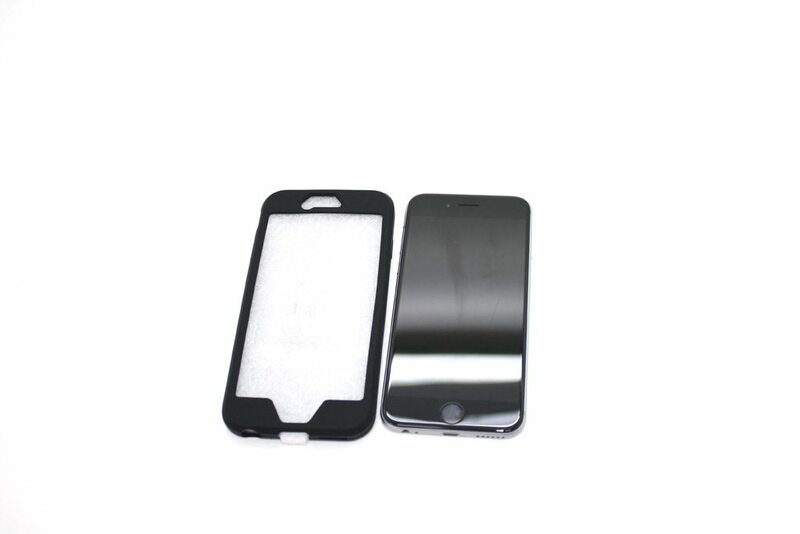 If you are looking for serious protection against drops and scratches this isn’t the case for you. It is very basic. The backside of the case is home to the cutout for the band itself. 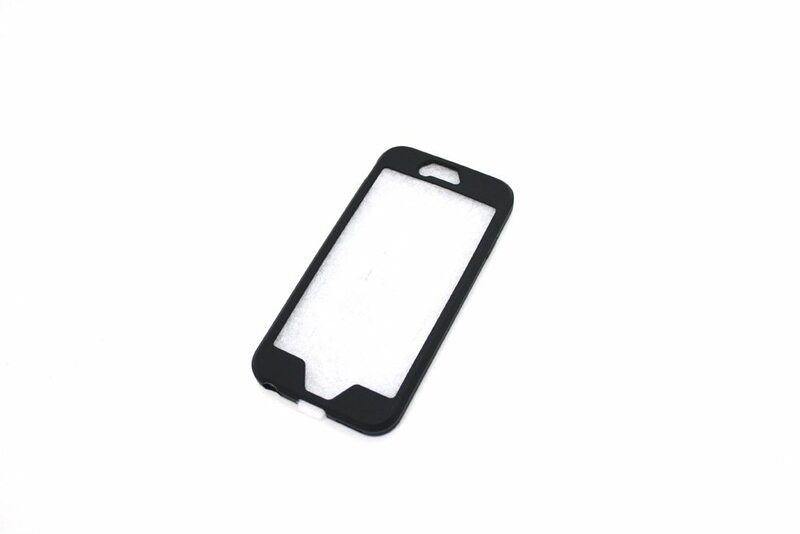 Inserting and removing the band is easy because of the flexible material that the case itself is manufactured from. 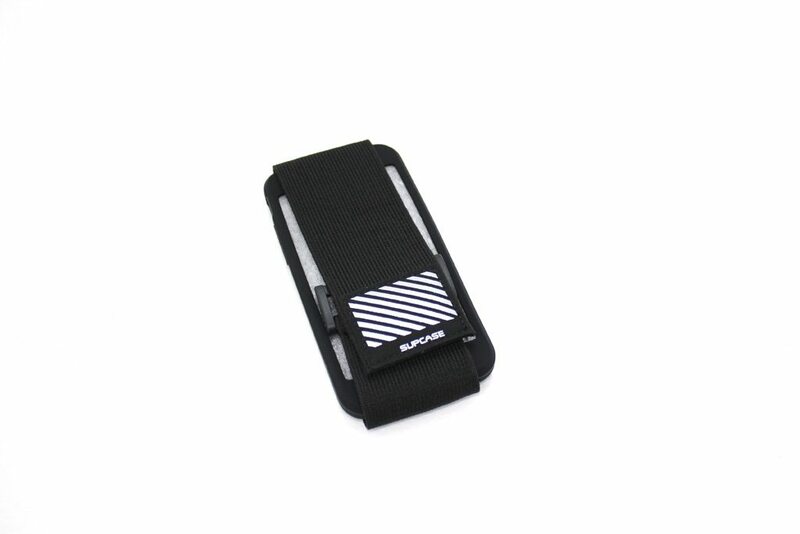 You can easily keep the phone in the case at all times and just insert / remove the armband before and after your run. When pairing the two together, the band will place the reflective material on the back side of your arm giving visibility to those creeping up behind you. The reflective patch is quite small so don’t rely on it… use some smarts; don’t run at night in all black. The armband is actually very soft. I had half expected sandpaper like Velcro material, but instead I got smooth as silk material that doesn’t seem to cause any irritation. Wearing the band is comfortable as its smooth stretchy material keeps the phone from sliding up and down my arm without having it so tight that it ends up cutting off the circulation to my hand. 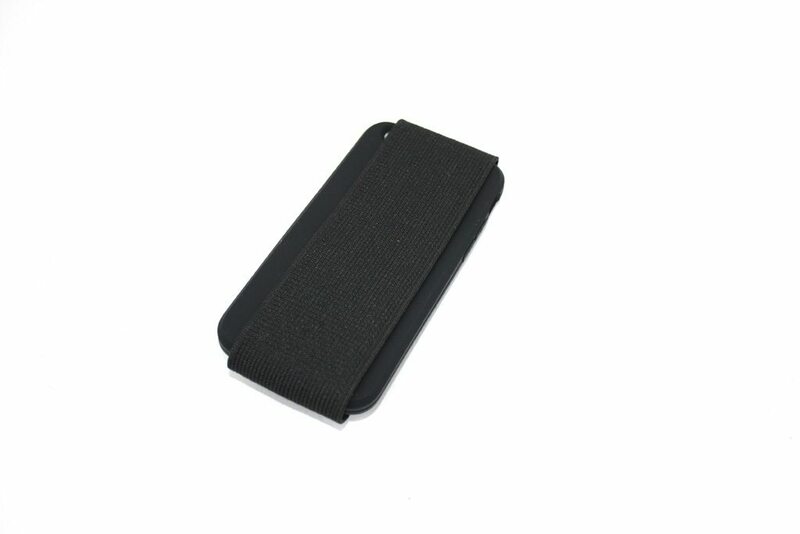 The phone can move about the band with little effort, making it easy to switch tracks without having to stop your run to remove the band or phone. 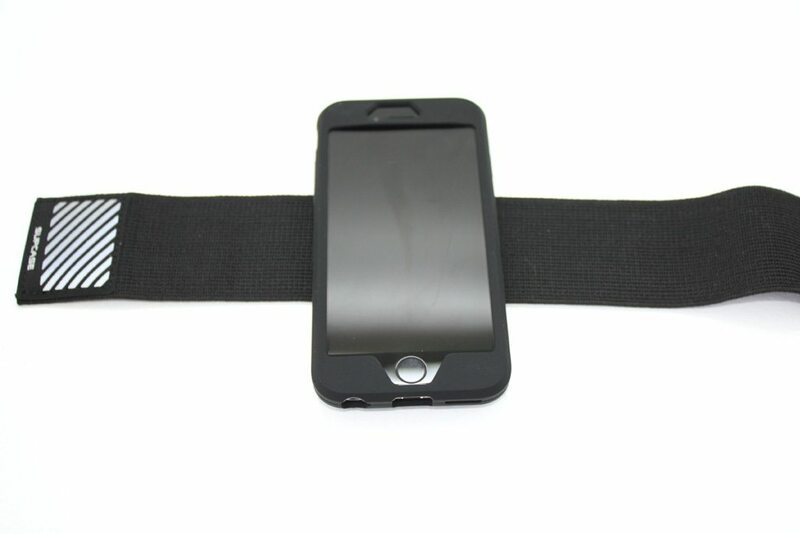 When running, the band must sit pretty high up on the bicep as the phone it is carrying is a bit on the larger side. Its flexible material allows the bicep to flex without having to readjust the tension and maintains an exemplary level of comfort through the extension and flexing of the muscle. With a small area of contact, it would be my first assumption that the phone would wobble while running, yet this isn’t the case. The band seems just wide enough to keep the phone from jostling about. 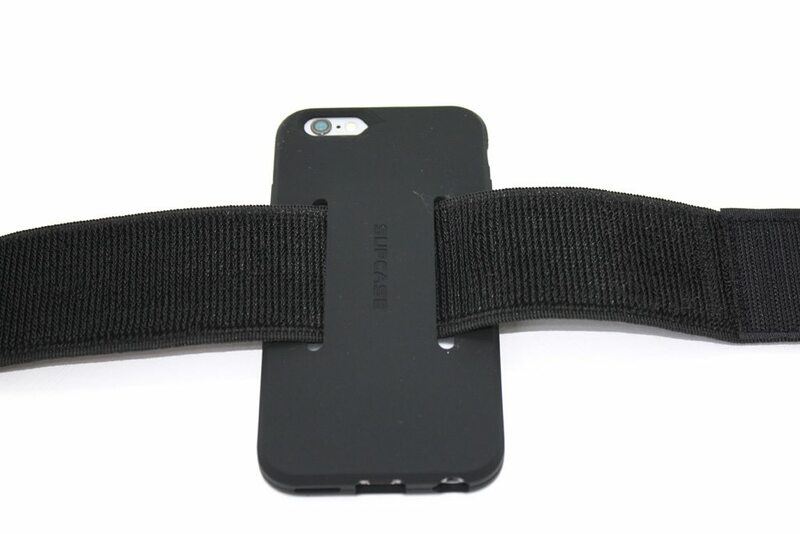 Overall, I am very pleased with the SUPCASE Sport Case and Athletic Armband Combo. 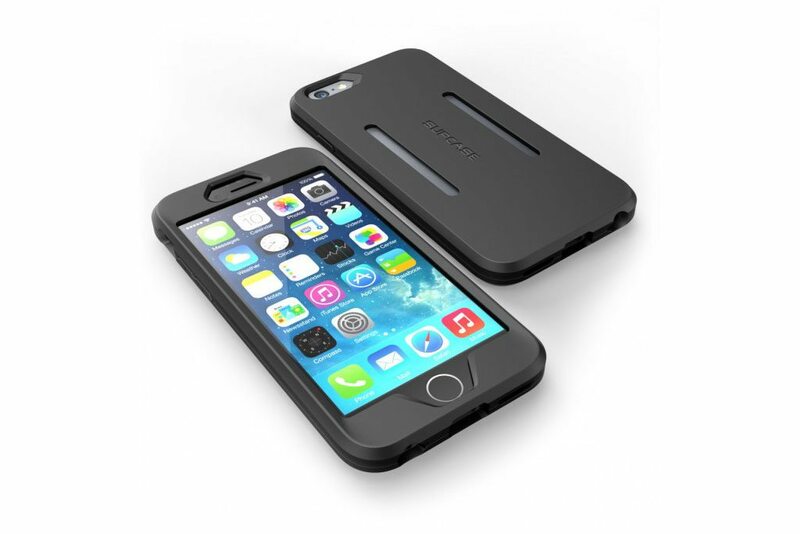 It is comfortable, effective, and inexpensive compared to some of the others in its class. 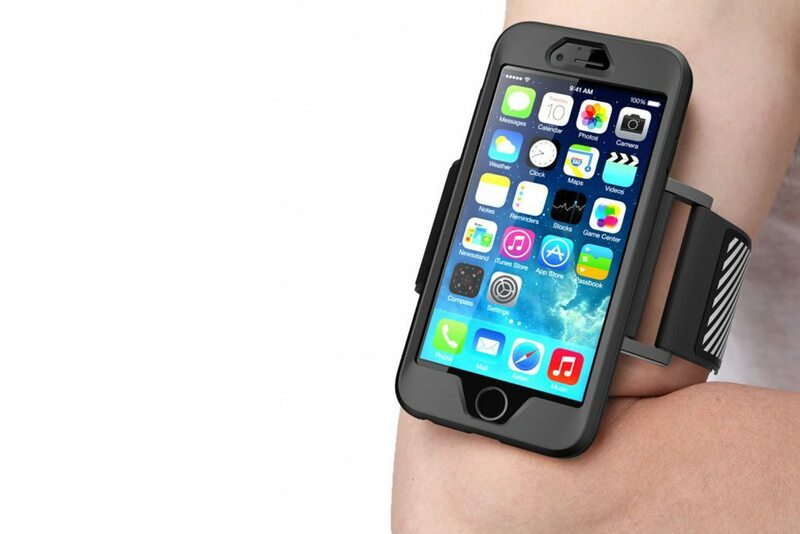 Priced at $16.99, this case and armband combo is going to be hard to beat. Bottom line… would I buy it? 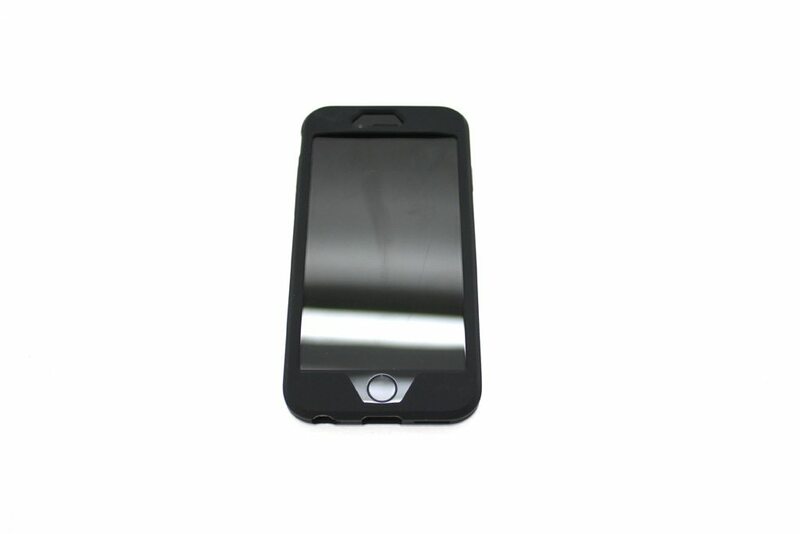 Yes, but get some screen screen protectors while you are at it. Inexpensive and well worth the investment, one of the best I have used.